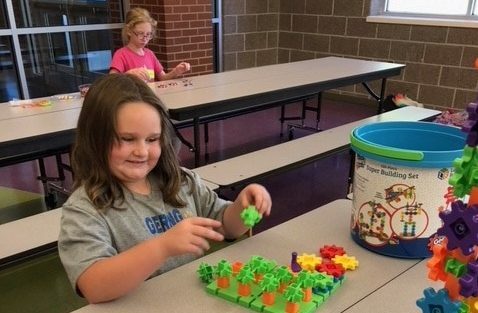 The YMCA has partnered with Gering Public Schools to bring an After-School Program to help parents in Gering and it is run by the YMCA. All schools K-5 can attend from Gering and it is held at Lincoln Elementary. Geil and Northfield students are bused to Lincoln by Gering Schools bus transportation. The kids have access to fun activities, healthy snacks, help with homework and a safe environment to be at while parents are at work. If you have questions or need more information please call Triniti at the YMCA @ (308)635-2318.